The German market for Agile and SAFe® is undergoing transformation. Only 2 years ago Tools4AgileTeams and catWorkX guests were immersed in “classic” project management. 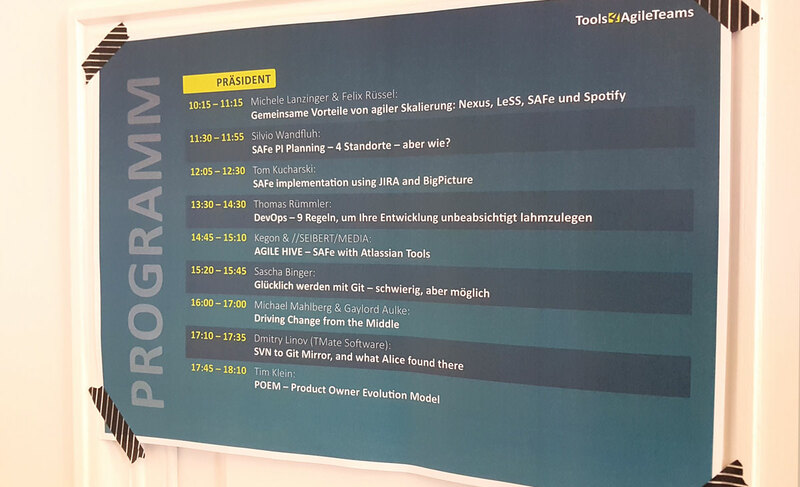 To our amazement at Tools4AgileTeams 2017 “Get to know SAFe®” roll-ups looked outdated. How was the //Seibert/Media event in Wiesbaden? 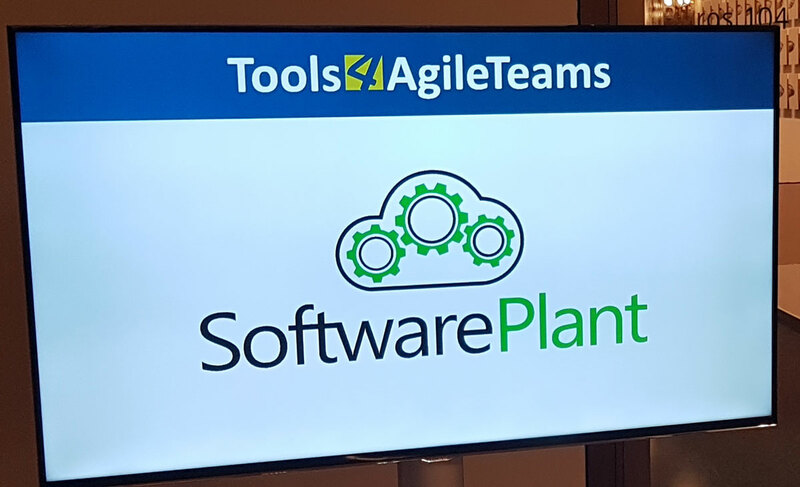 The Tools4AgileTeams 2017 agenda. SoftwarePlant’s presentation scheduled for 12:05. 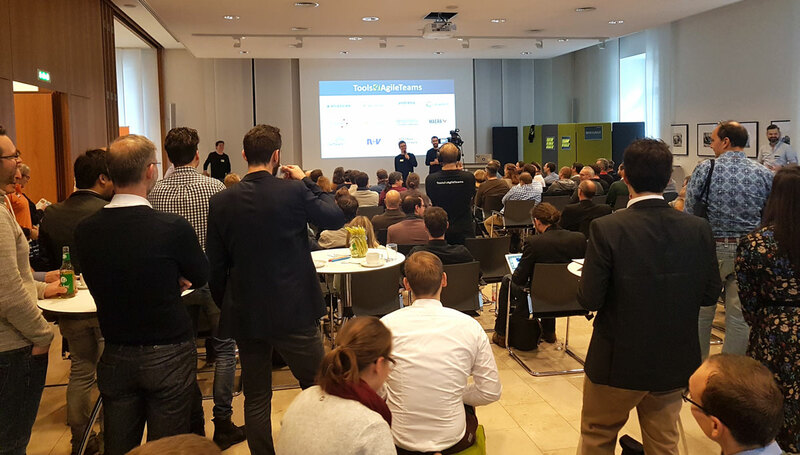 Vibes of Tools4AgileTeams 2017 in Wiesbaden. Established in 1996 as an Internet provider, //Seibert/Media has grown to Agile software development and consulting company with 150 employees. Noteworthy is their headquarters in Wiesbaden Mitte located above the shopping mall, so you have to cross some odd boutiques to reach Agile@Night (the first day of the event). Wiesbaden itself is a health resort town. 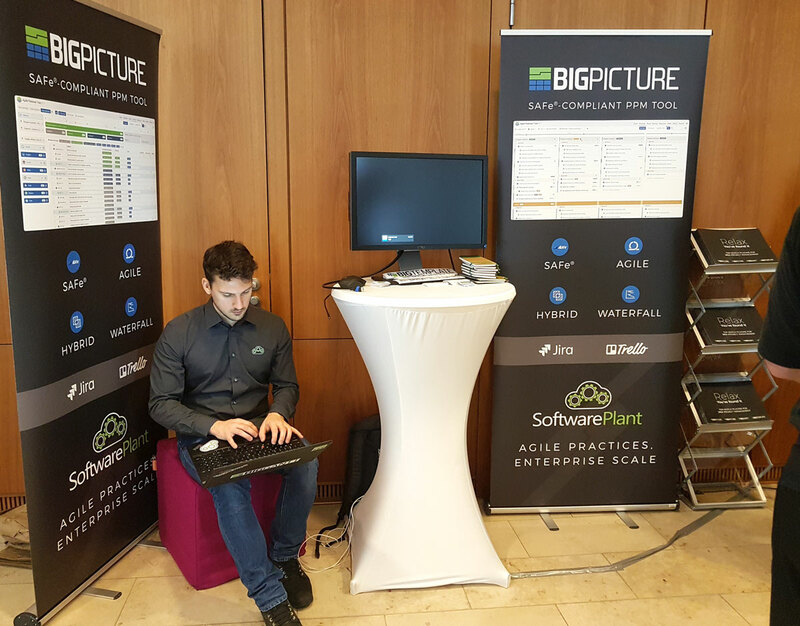 Welcome to SoftwarePlant’s presentation: SAFe® implementation using Jira and BigPicture. How to get more leads at Tools4AgileTeams? We were impressed by a leap forward by German baristas. 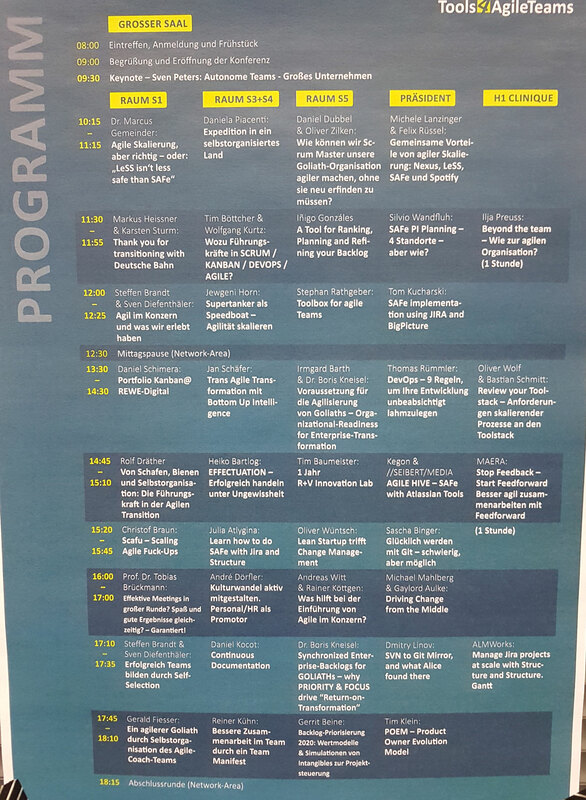 In spite of this elaborate Tools4AgileTeams agenda, our first presentation was somehow omitted here. With our commercial drive we expected to see more traffic at our stand. We discussed some reasons above. So we took this opportunity to respond to BigPicture users’ issues and requests.